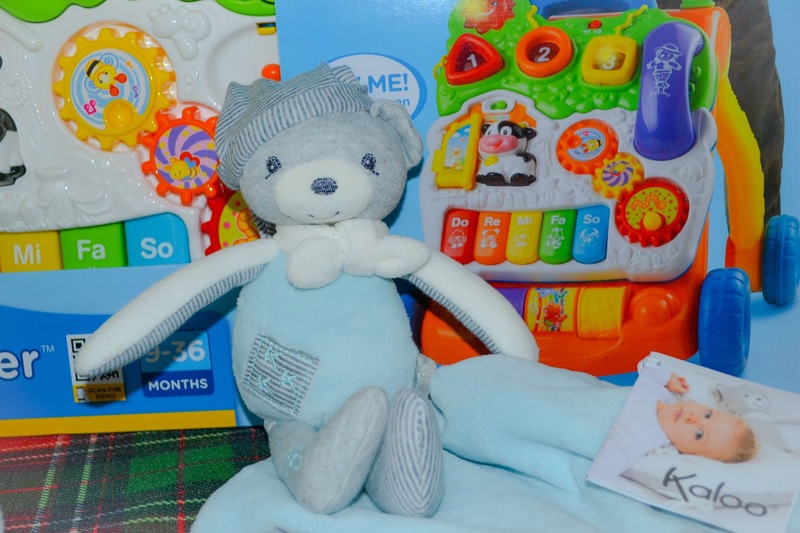 Disclaimer: This review was made possible by LatinaMom Bloggers and Pampers. All opinions are 100% mine. 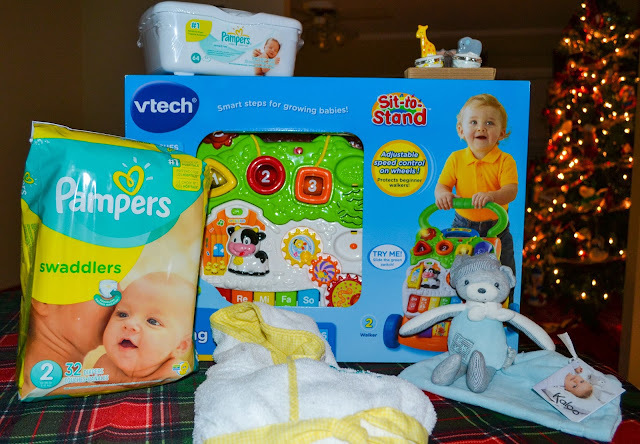 Win a Pampers Prize Pack! This past Monday I received an email from my daughter's future high school. As soon as I open it, I was overcome with a plethora of emotions. High School? What? When? How? Why? Dios mio ayudame! (God, please help me!) I know she is ready but I'm not sure that I am. I still remember her first milestones like it was yesterday. 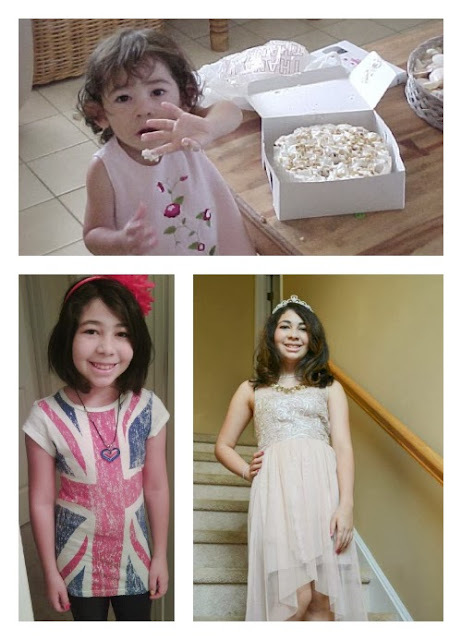 Watching your children grow and achieve their “firsts” is a constant adjustment. From their first steps, the first tooth, the first time they call you “momma”, your baby's firsts is something you never forget. If you are like me you probably have tons of photographs documenting every single achievement. Pampers has always been a part of our lives. This is the only brand of diapers that I like and trust for my children to use. I have tried other brands (not by choice) and they always pale in comparison with the level of protection and comfort that Pampers provide. 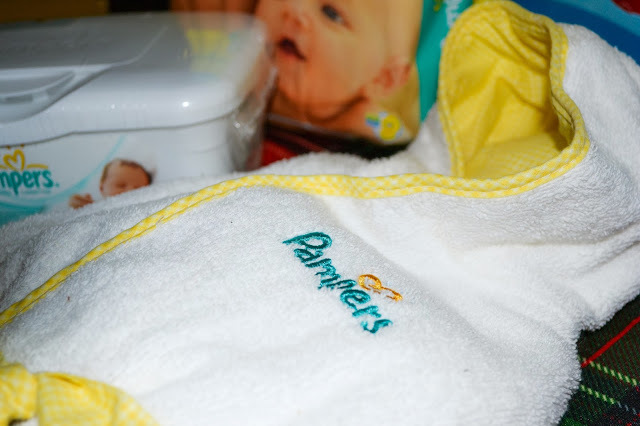 If you are a new mommy you need to check out Pampers Swaddlers. 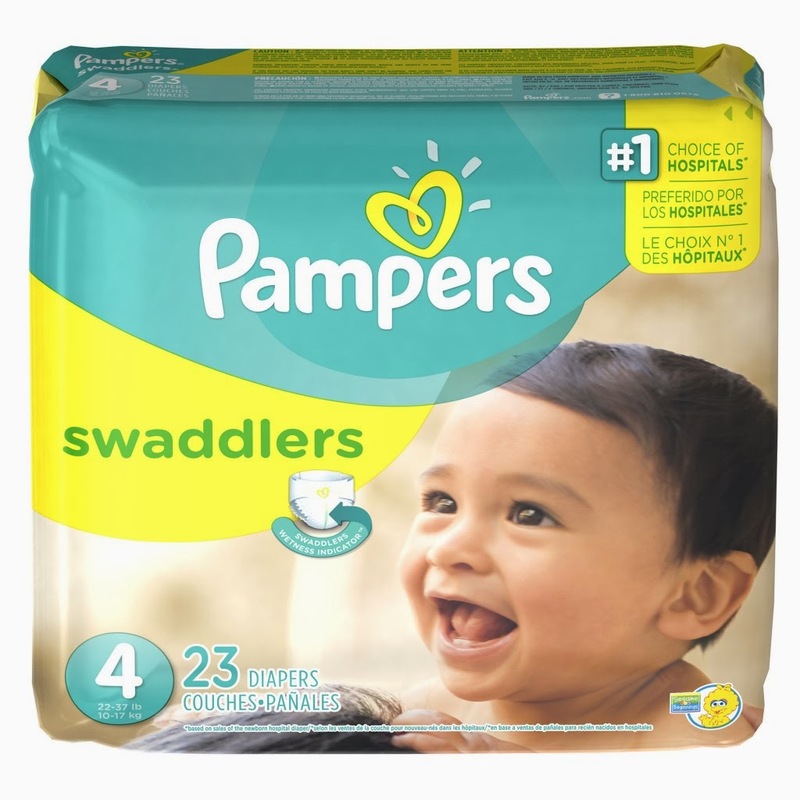 They are Pampers’ softest diaper ever, and while moms have always loved Swaddlers for their newborns, Swaddlers are now available through size 5! So baby can stay in the diaper mom loves throughout her baby’s diapering years. 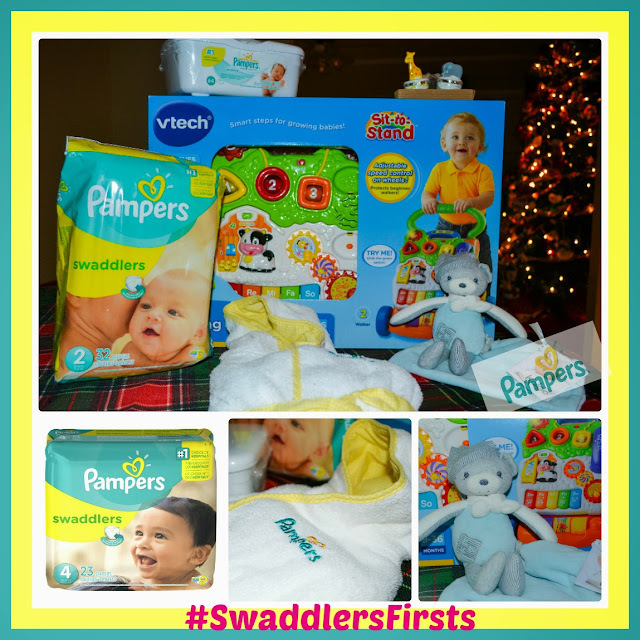 From your baby’s first smile to their first step, Swaddlers can now be there for many more firsts to come!